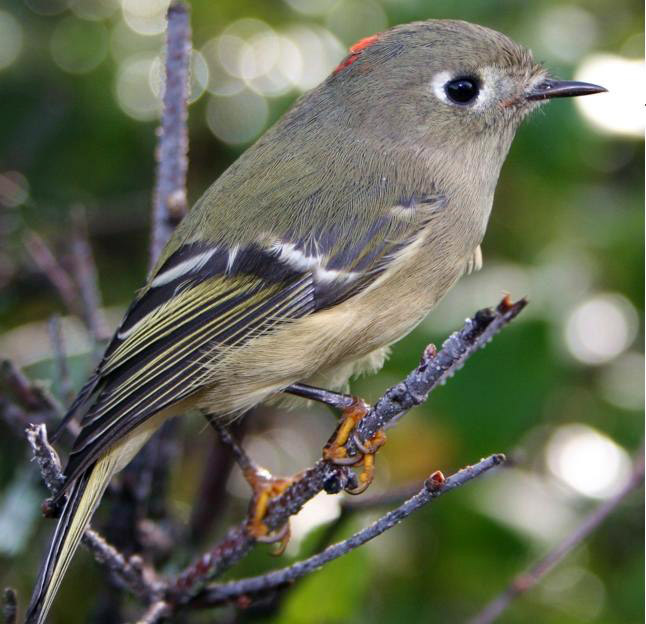 Ruby-crowned Kinglet -- Regulus calendula. Photo by U.S. Fish and Wildlife Service.